State of Illinois Invitational Marching Band Finalists: 1978, 1979, 1993. The Galesburg High School Band includes the marching band, pep band, Concert Band, Symphonic Band, Wind Symphony, Gold Jazz Ensemble, Silver Jazz Ensemble, Winter Guard, Winter Drum-line, and various chamber ensembles. 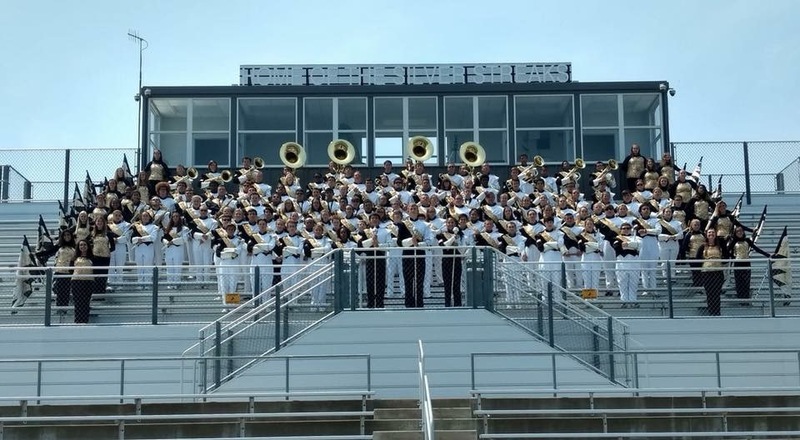 The Marching Streaks perform at all home football games, the Labor Day, Homecoming, and Memorial Day Parade, and four parade and field competitions.